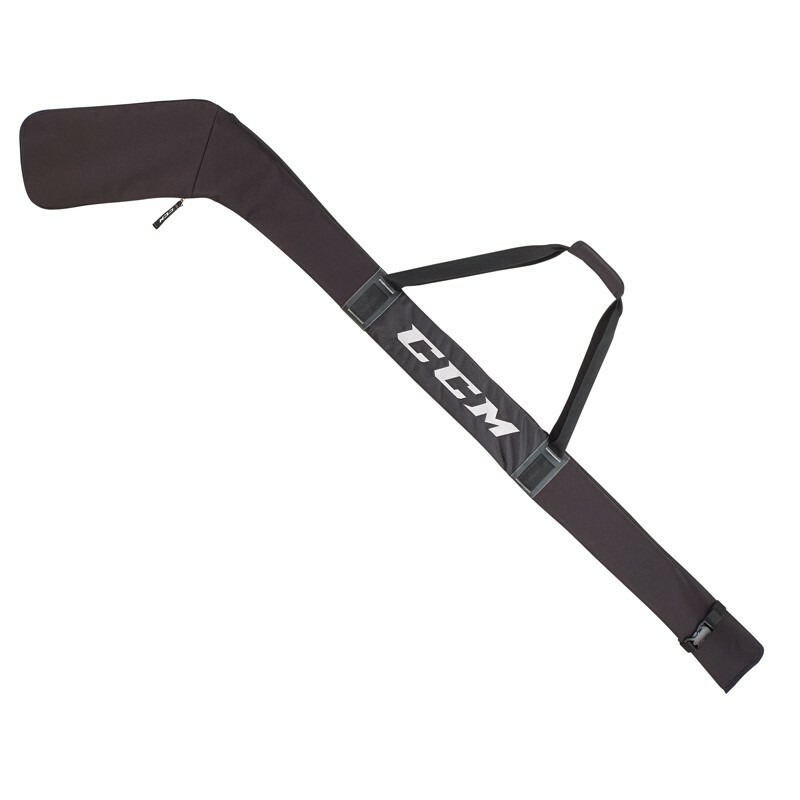 Stick Bag for 2 hockey sticks made from heavy-duty polyester. Great durability against wear and tear. With easy-to-carry nylon strap and padded handle.